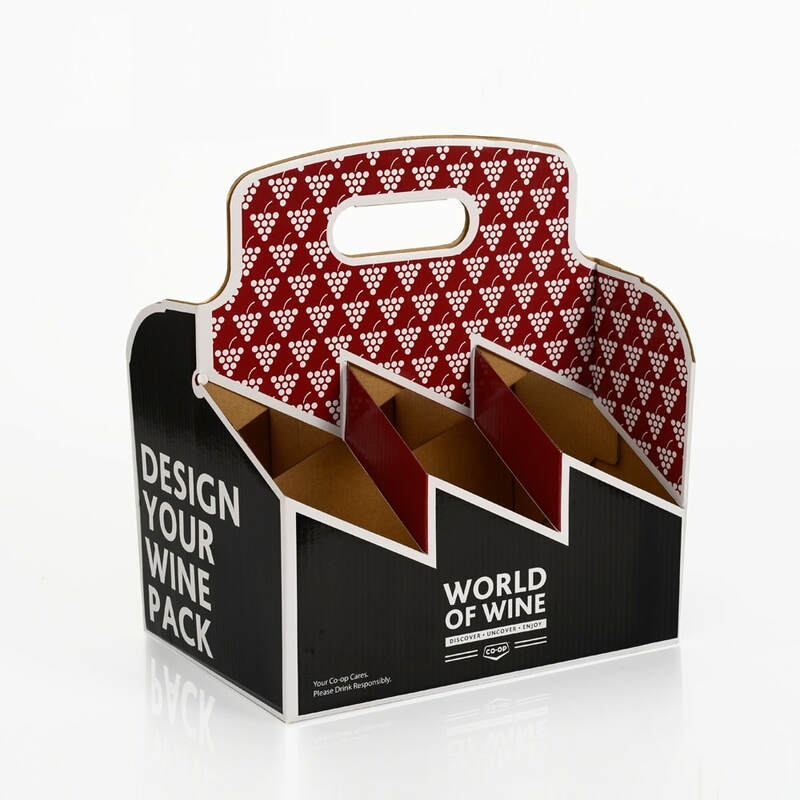 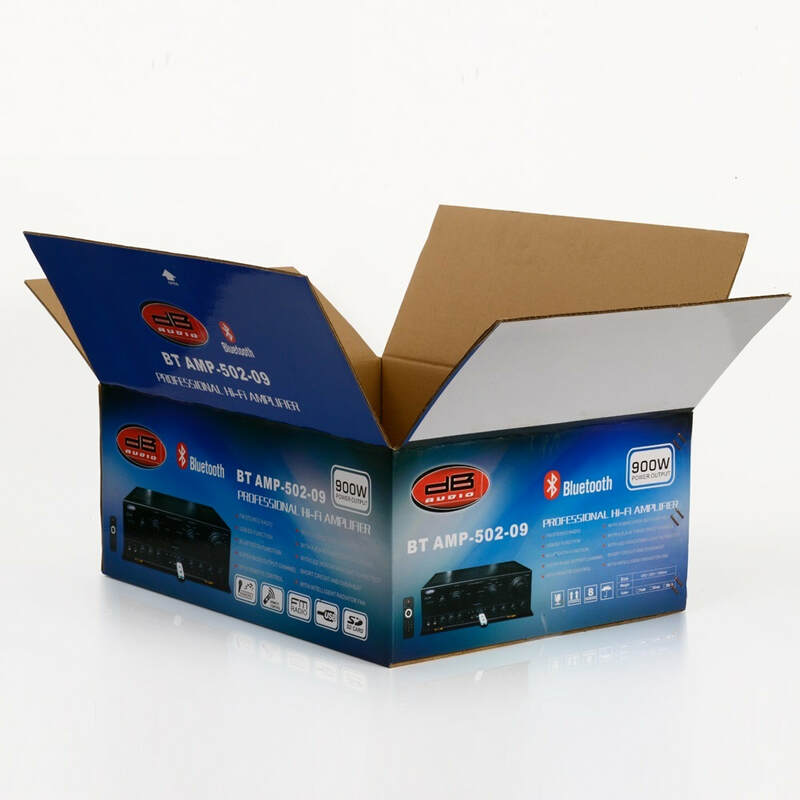 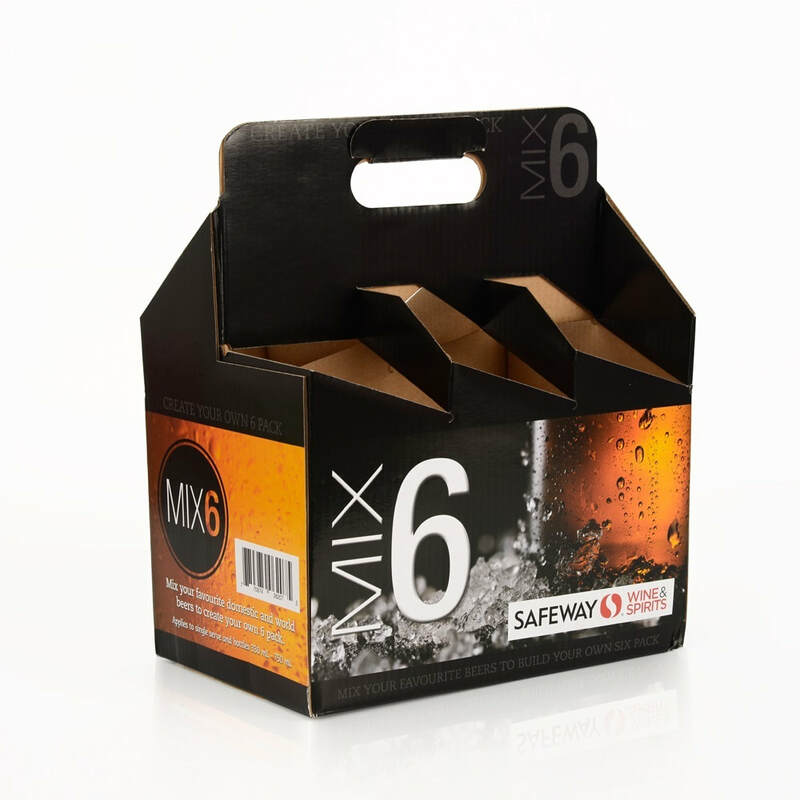 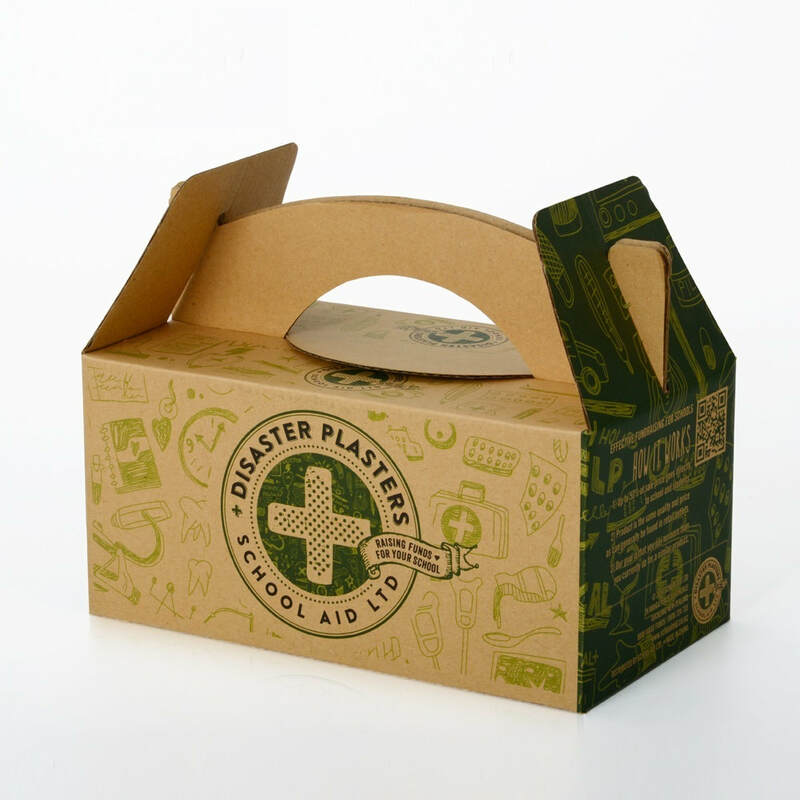 Looking for printed custom product packaging boxes? 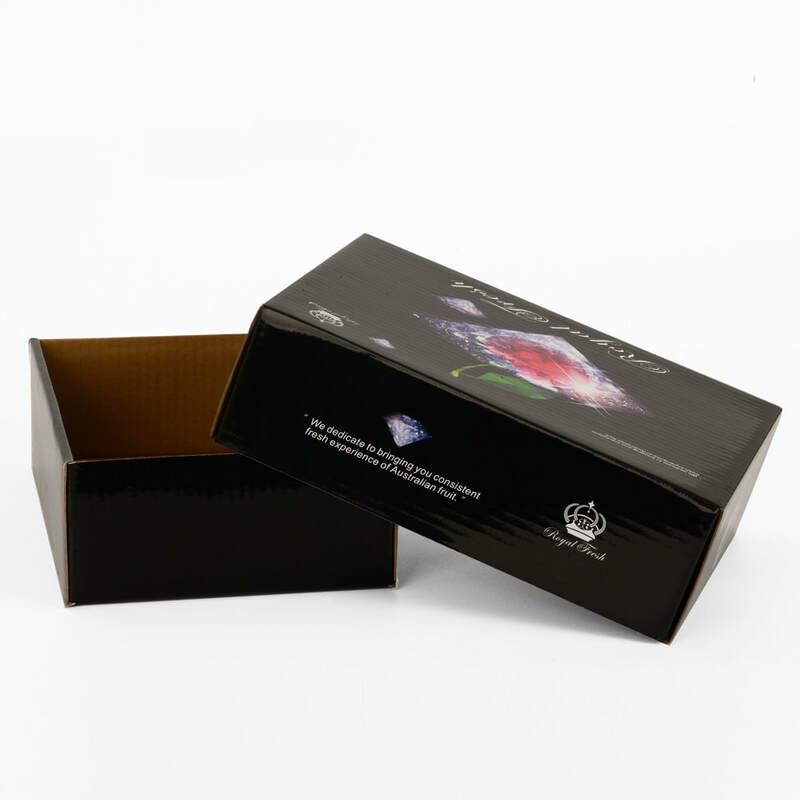 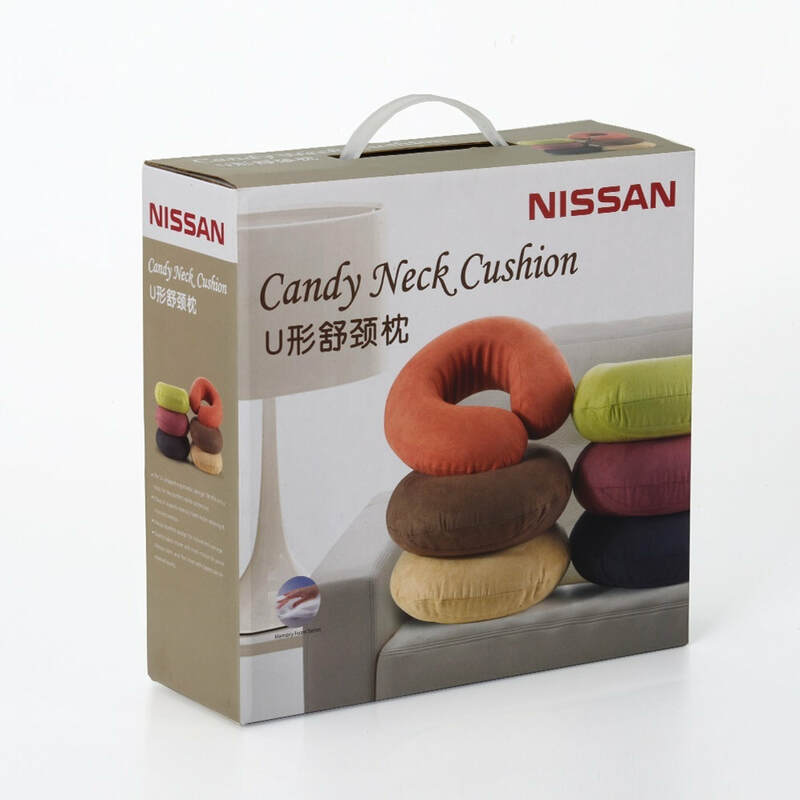 As a leading custom packaging boxes manufacturer,we are able to make custom product packaging boxes in a variety of styles, shapes, sizes,finishings,materials,etc. 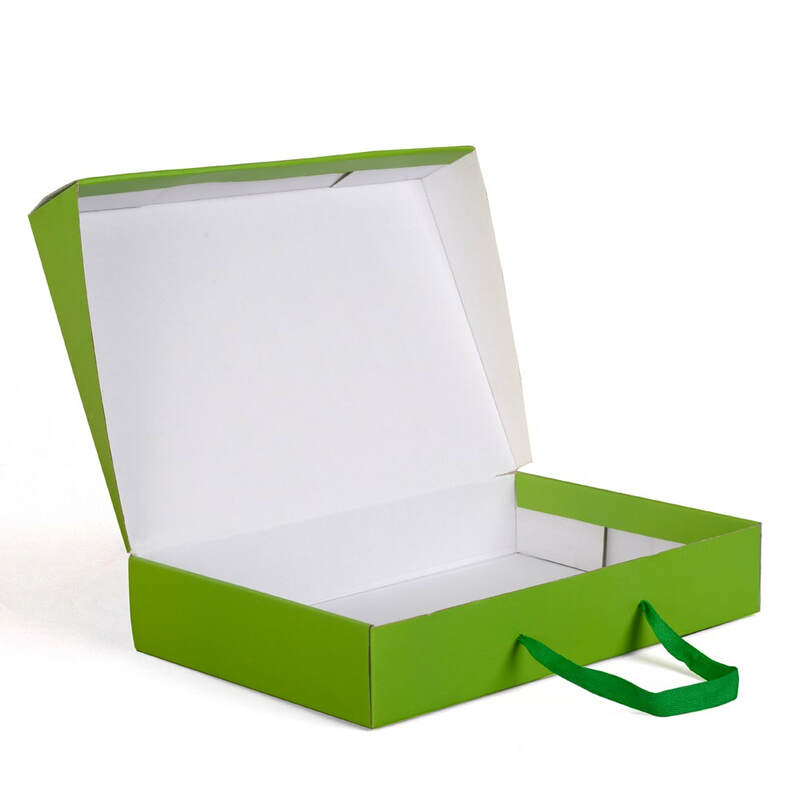 No matter hair extension packaging box, eyelash extension packaging box, toy packaging box, watch packaging box,shoe packaging box or any other product packaging boxes, we can help. 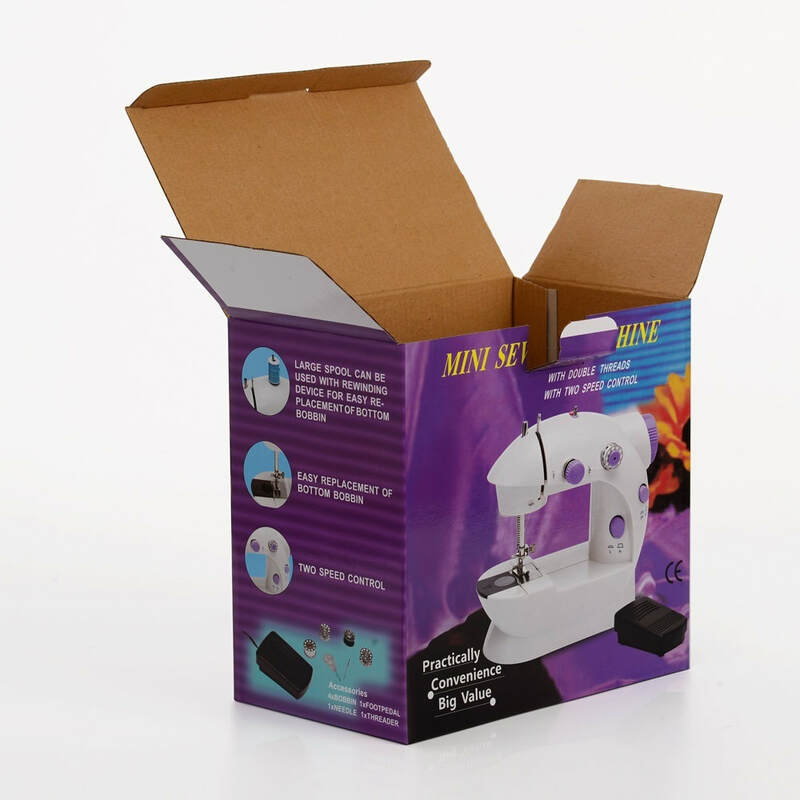 Contact us now for a perfect custom packaging boxes solution for your product packaging needs.